Working on your vehicle can be a messy job, with lots of oily and greasy deposits that can build up on your skin and hands. 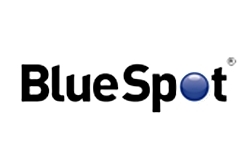 Removing these deposits can be a tricky job without the use of an effective hand cleaner. 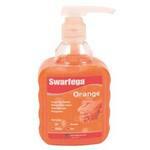 Swarfega’s Original Classic Hand Cleaner is a powerful cleaner with an advance formulation using natural ingredients to remove oil, grease and general dirt quickly and efficiently. It contains an added conditioner to leave hands feeling smooth and hydrated and a mild citrus fragrance designed to leave hands lightly refreshed after use. 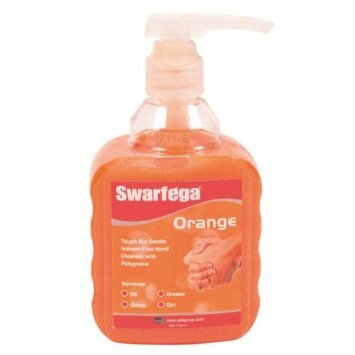 Swarfega is the brand name for a range of skin care products, degreasing and vehicle maintenance products and general surface cleaners aimed at both professional and domestic markets. Swarfega, is renowned the world over for its unique cleaning properties which over the years has become the 'go to brand' for heavy-duty hand cleaning. With a long history which dates back to 1947, Swarfega has continually inNovated and improved upon the product they offer to the market.